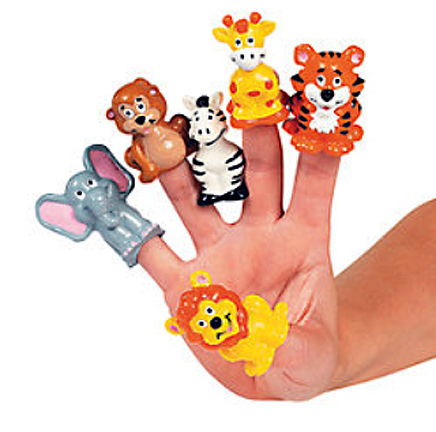 These animal shapes (there's also a holiday version) are perfect for sliding onto ParroStix to make an interesting foot toy or use your imagination, other parts and make your own toys. There is so many ways to use them to add fun to your avian entertainment selection of toys! Check out one of our foot toys that we've made with Holiday Buddies!